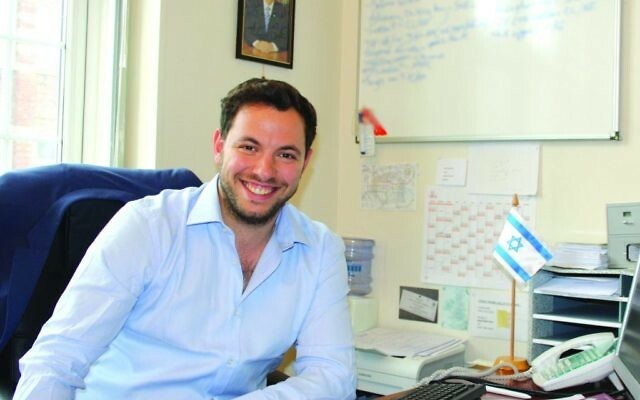 The head of the Zionist Federation has announced that he is to leave to become the next chief executive of the Union of Jewish Students. 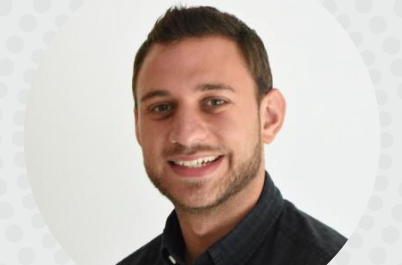 Arieh Miller, 31, a former head of digital media and community relations at the Embassy of Israel, is to take over from David Davidi-Brown in March, and will work with incoming UJS President Esther Offenberg, who is Israeli. 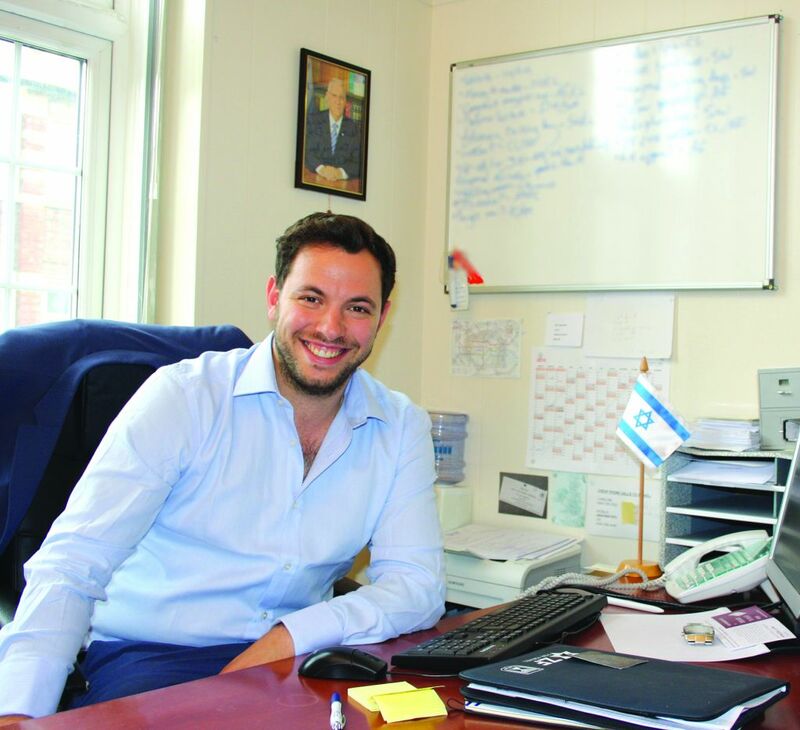 Miller has spent three-and-a-half years as executive director at the ZF, where he refocused the organisation to engage with Jewish students in schools and youth movements. Many of those he has addressed will be attending university and joining Jewish societies (J-Socs) in the coming years, a route he also took. Davidi-Brown has been instrumental in tackling the Labour antisemitism crisis at campus-level, coordinating the training of more than 600 members of university Labour clubs, ever since accusations of antisemitism at Oxford University were investigated by Baroness Royall. Next year UJS will celebrate its centenary and chair of trustees Maurice Helfgott said Davidi-Brown had laid “outstanding foundations,” adding that Miller would bring “energy, knowledge and commitment” to the role. In recent months pro-Israel campus advocacy groups headquartered in the United States have stepped up their presence in the UK, funding and training students studying here, so Miller and Offenberg are expected to find the Israeli-Palestinian debate remains a central issue for Jewish students in the coming years.